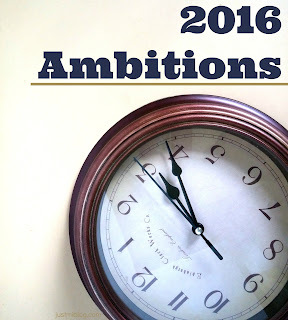 2016 Ambitions | Just Mi! Of course we all come into new years wanting better things for ourselves. This just so happens to come at the perfect time for me. 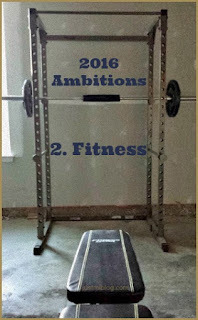 I'm not a fan of resolutions. I feel like any time is a great time for new beginnings, why wait for the new year? 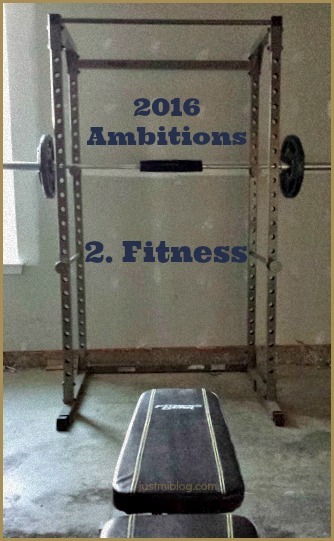 So, first, let's review my goals from 2015. 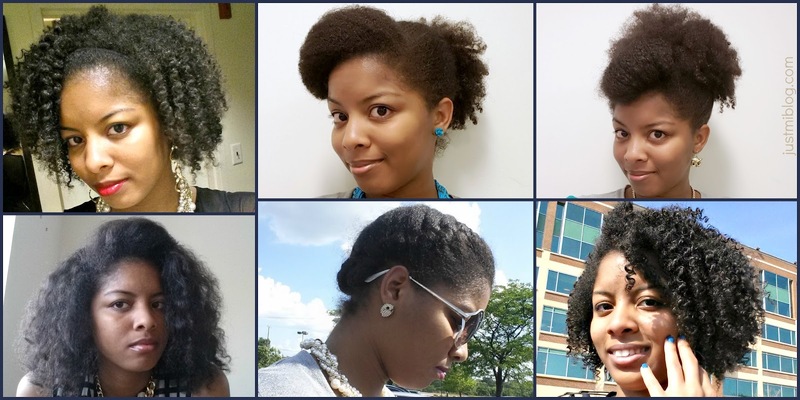 This blog's main focus is about my hair, so let's start there. Midway through the year, I decided to devote my efforts to healthier hair. 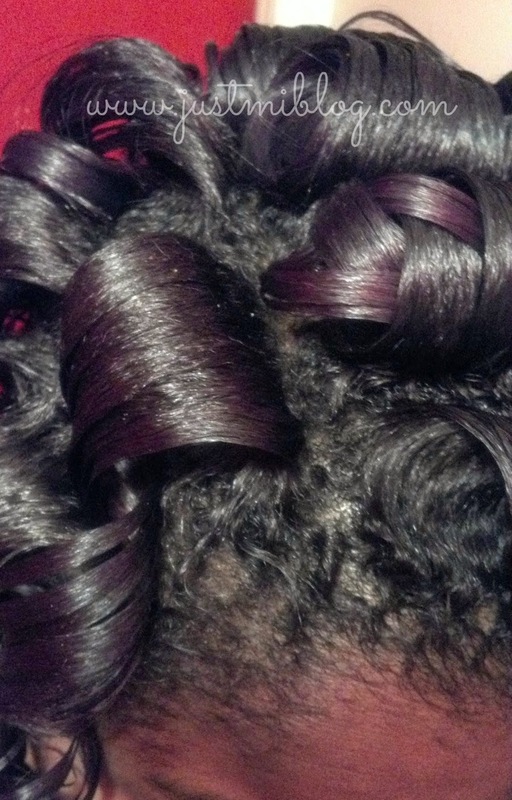 I wanted to stop stretching and stressing my hair and I wanted to find staple products. Yes. I stopped stressing my hair. When I styled my own hair I did wash and go's, non-stretched twist outs, and short term protective styles. I found a great long term protective style and my hair has grown significantly (length check post to come). I've found several staple products that work well with my hair. 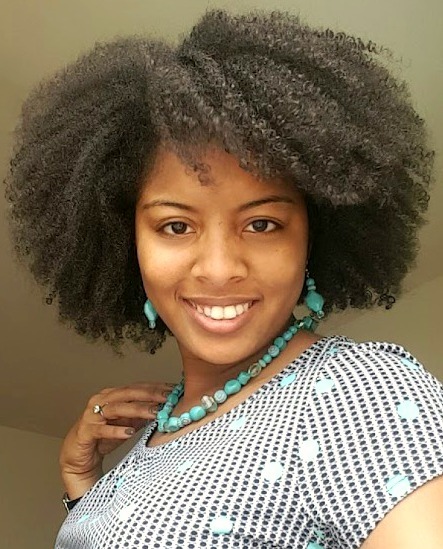 I highlighted my cowash, a moisture recipe I use for my wash and go's, and several products that help me during wash days (to include my leave-in, oil, moisturizer, and gel). I've stopped getting curlboxes for now, but they were instrumental in opening my eyes to some old favorites and some new ones. The next product I'm working on finding a good deep conditioner. I set a blog goal for myself to be more consistent with blogging so I could increase readership. There wasn't a certain number I wanted to reach, I just wanted more consistency. I was. I was able to post 1.02 posts per week :-). My pageviews increased by 35.4% and my engagement has also increased. I'm more interested in creating and building genuine relationships with people, so I will continue to work on that this year. I also decided to become a guest writer at Talk Tresses. I wanted to expand the types of writing I'm doing to incorporate a more universal view and this gives me an avenue to work towards that. I also wanted to target more readers in my niche. I've written two posts (post 1 & post 2) but look forward to more this year. I have quite a few things coming up in the future that will require my full financial attention. I was working on this a bit last year, but this year I'm going to get more aggressive about it. I want to grow my savings account and pay down debt. Until recently I haven't been too worried about student loan debt. I was aware that it was there, but everybody has student loans! It's not necessarily looked at as negative debt so I haven't been pressed about it. As building a family has become more of a reality for me, it's become an issue to be pressed about! I want to have the financial freedom to use ALL my funds for my family and while my student loans allowed me to gain a better education for myself, making monthly payments towards them adds nothing of value to life. So, increasing my savings is always a goal. My other goal, on a grand scheme, is to eliminate my personal debt so I can focus my funds towards student loan debt. My goal for this year is to pay off my last credit card. Remember when I was working out regularly?? Yeah, it was a while ago...but this was a thing that was actually happening. Allow me to explain. *Clears throat* The goal for working out back then was to gain weight. What happened is I reached a weight I was comfortable with so I stopped working out. 1. focusing on my diet and the type of foods I'm consuming. d. and increasing water intake. 3. It also means adding workouts back into my schedule (somehow). a. My focus will continue to focus on mainly on legs. c. and include workouts to incorporate focus on other areas of my body (core, arms, etc.). My ambitions are simple. 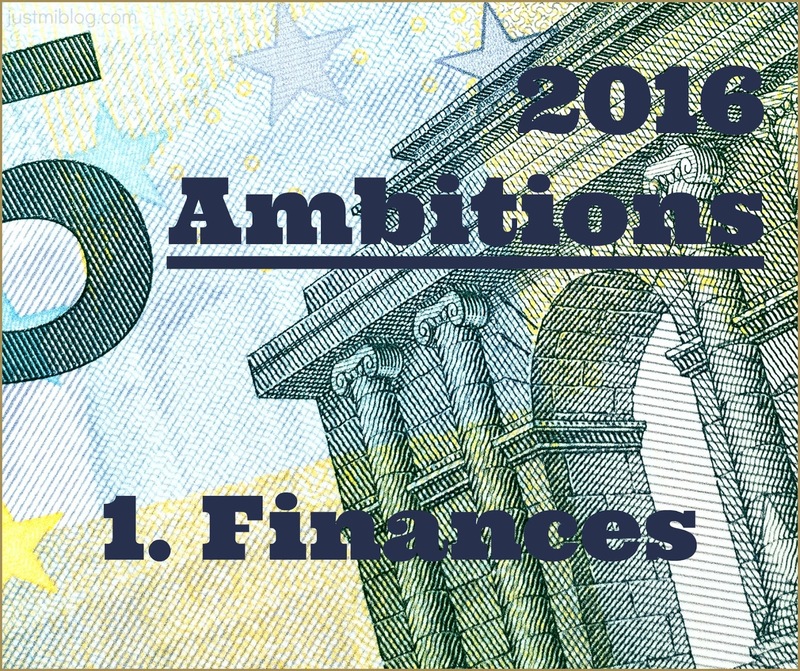 They don't require much change and if I'm serious about the things I want they shouldn't be too hard to sustain throughout the year! What are your goals/ambitions/resolutions for 2016?